Stephen McCaskell (author) and Rommel Ruiz (illustrator) provide a brief introduction an overview of the life of Martin Luther. 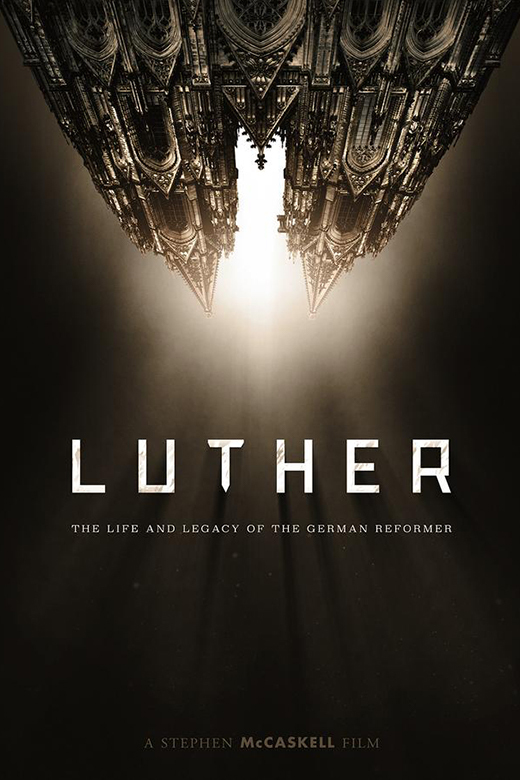 Luther: The Life And Legacy is succinct, informative, interesting, and willing to address the "good" and the "bad" of the man many consider the father of the Protestant Reformation. This is a great book to give anyone who is unfamiliar with Luther. It can be read in a matter of minutes, but really provides a good overview of the vistas of Luther's life.